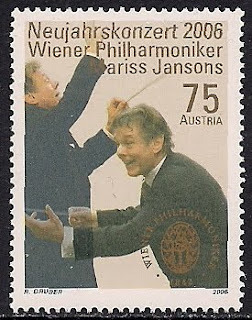 Mariss Jansons(1943- ), Latvian conductor, studied from his father first, then entered the Leningrad Conservatory to study piano and conducting. In 1969 he went to Salzburg to study under Karajan and later served as assistant to Karajan in Berlin. He has been conducting orchestras throughout Europe and Russia.